Historians have found clear evidence suggesting that essential oils were valued by various cultures as early as 2597 BC for their natural medicinal and healing properties. The Egyptians were the first society known to commonly employ essential oils in their daily routines, employing their potent scents to create perfumes and incense, and also relying on them to treat a variety of human ailments and discomforts. Aromatherapy, defined as “the art and science of utilizing naturally extracted aromatic essences from plants to balance, harmonise and promote the health of body, mind and spirit”, is a popular naturopathic treatment, and partly the reason why people all over the world are becoming increasingly aware of the remarkable benefits and healing properties that pure essential oils can offer. Because most oils consist of hundreds of different components, including terpenes, alcohols, aldehydes and esters, many single types of oil can be highly effective for simultaneously treating a variety of conditions. 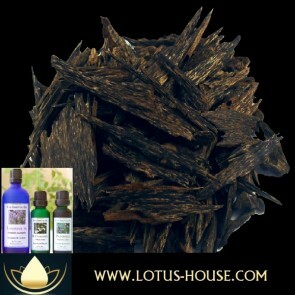 Lotus House essential oils are guaranteed to be 100% organic and pure, subjected to exacting quality control methods which ensure that they consistently meet or exceed the highest standards of certification according to governing organisations including Ecocert SA and USDA Organic. Our oils are extracted only through steam distillation, widely recognised as the most efficient way to maximise their concentration, and ability to soothe and dramatically improve a myriad of conditions and ailments. Ordering essential oils by mail can often provide more competitive pricing and a wider range of choices than can be found when they are purchased at a local health shop or other retail outlet. However, for those who are new to essential oils, and not yet sure which ones might be most beneficial, we suggest that it might be advisable to purchase small samples from a local distributor, in order to help you refine your preferences before ordering greater quantities online. It’s important to take the time to confirm that you are buying 100% pure essential oil, and not a diluted blend labelled as “aroma” or “aromatherapy”. Products so labelled often contain oils of a lesser quality, combined with a carrier oil like sweet almond or jojoba. You should know that 100% pure essential oils, while perhaps slightly more expensive than diluted oils, will actually provide greater value in the long term. This is due to the fact that considerably less oil will be needed in order to achieve the desired effect, whether being used in a diffuser, or in massage or bath treatments. The practice of combining two or more oils is widely recognised as a highly-effective way to amplify their desired effect. Certain combinations have been proven to work especially well together for any number of purposes such as tension relief, sleep and mood enhancement, and to address various physical ailments. 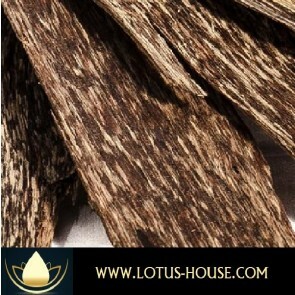 That’s why Lotus House offers a selection of powerful pre-mixed blends, available in a range of formulas and sizes for your convenience and ease of use. 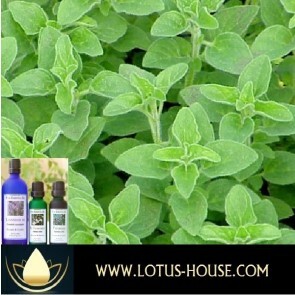 All of our Essential Oils are highly concentrated, and rarely intended for use in their pure undiluted form. In fact, there is almost never a time when some degree of dilution would not be advisable. This is normally achieved by adding a drop or more of the essential oil into a “Carrier Oil”, thus improving the ability of any essential oil to be spread more easily over a larger surface and to be easily absorbed into the skin. The recommended dilution ratio depends on the issue you are addressing. Please click here to view our detailed guide explaining how to properly dilute essential oils. Whether for relaxation or therapy, the use of essential oils will greatly enhance and improve all forms of massage. 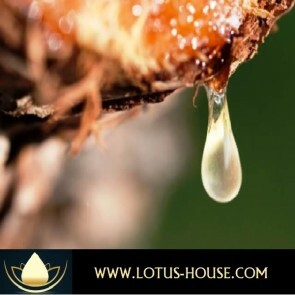 Lotus House Premium Quality Massage Oils are available in a range of irresistible scents and formulations, including Anti-Cellulite and Anti-Insomnia. Also perfect for aching and sore muscles, Lotus House Tiger Balm has been trusted for generations as a leading analgesic remedy. Composed of safe yet effective herbal ingredients, it is well-known for its ability to sooth aches and pains, and to infuse both body and mind with a sense of wellness and balance. Coming soon, Lotus House will be adding a line of Synthetic Oils to our online catalogue. Synthetic Oils have no therapeutic value, and are chemically manufactured strictly for use as fragrance only. They can serve as an economical solution when you are looking only for the benefit of a pleasing scent, such as for use with an aromatic diffuser, to add fragrance to rooms throughout your home. 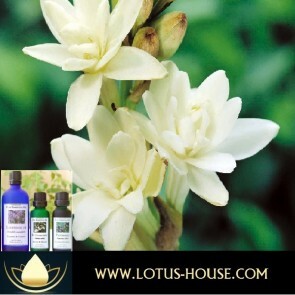 Look no further than Lotus House to be your trusted supplier of essential oils that are renowned for their quality and purity. As there is clearly much that can be learned, we believe it is equally important to properly educate our buyers in all facets of their use, in order to ensure that the maximum enjoyment and benefit will be obtained. Please read more here and here.